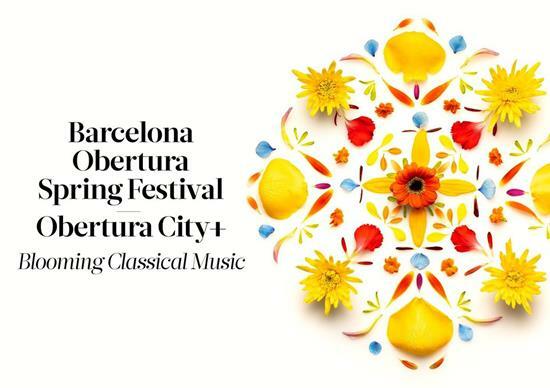 First edition of the Barcelona Obertura Spring Festival, which aims to disseminate classical music in all the districts of Barcelona. That is one of its main characteristics, which will be present in all the districts. 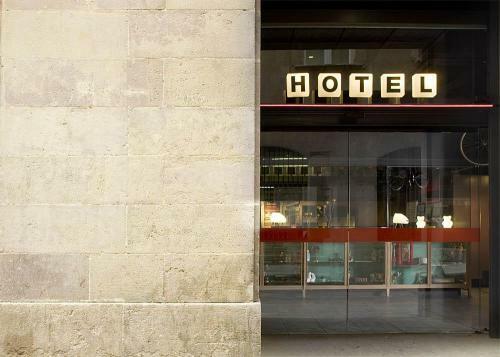 Another added value is that it is the first festival organized by the three major musical institutions of Barcelona (Liceu, Palau de la Música Catalana and L'Auditori). It also has the support of the City of Barcelona. The Barcelona Obertura Spring Festival will offer 16 concerts in the three aforementioned concert halls with big names in the national and international scene, but they will also hold 33 free concerts in different spaces of Barcelona. These concerts, called Obertura City +, will be carried out by local talents selected by the artistic directors of the three organizing institutions. Keep in mind that although the concerts of these spaces are free you should get an invitation (see program).